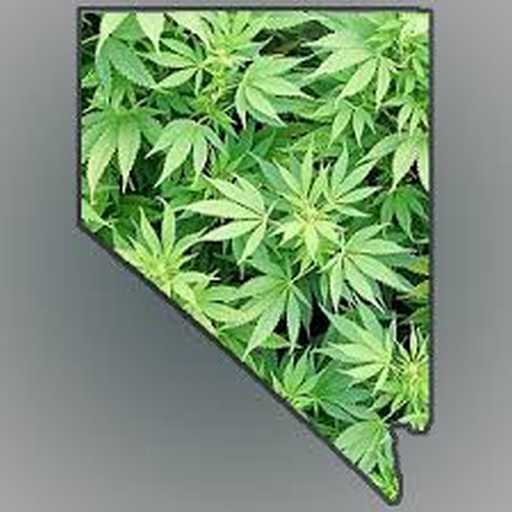 Cultivation/Production License in a city in Northern Nevada. Comes with land. Medical and adult-use. Asking; $3.2 *Only willing to work with principals. Please no brokers/consultants.